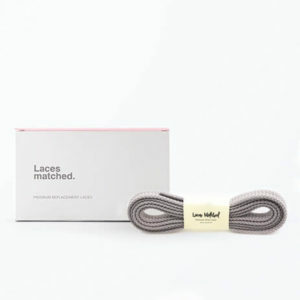 Laces Matched Assorted shoelace pack including 3 pairs of shoelaces. 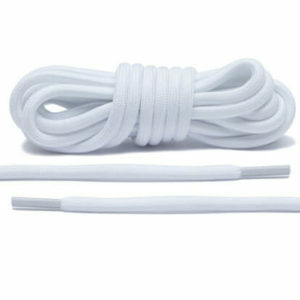 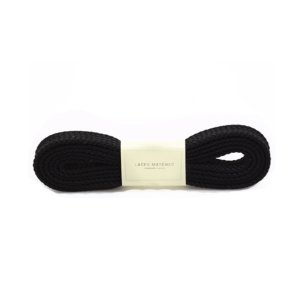 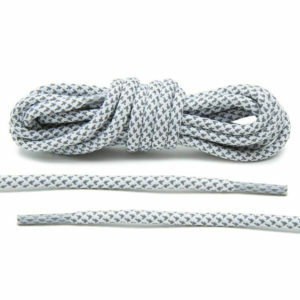 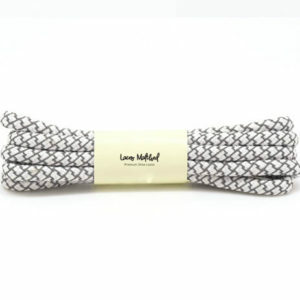 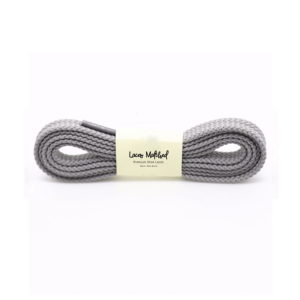 A selection of 3 pairs of our long lasting premium replacement shoelaces for trainers, sneakers and boots. 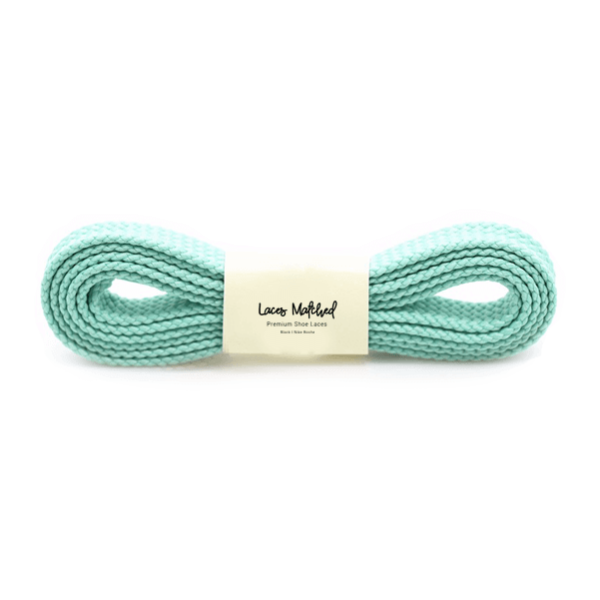 Including Mint Green, Light Blue & Light Red. 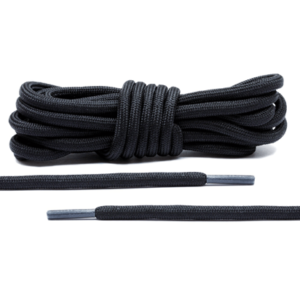 120 cm in length made from Polyester. 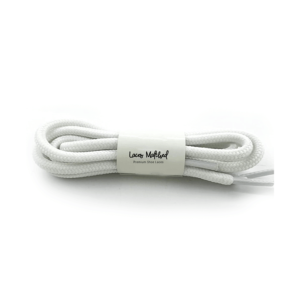 Great replacements for trainers, sneakers and shoes with 5 – 6 eyelets in a range of colours. 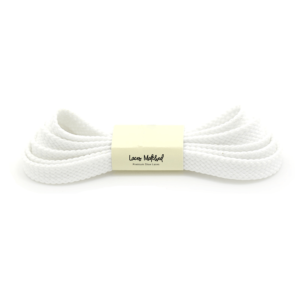 We recommend using our quick sizing guide to ensure purchasing the correct size for your trainers.